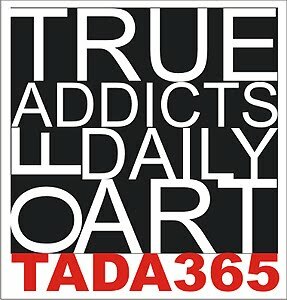 TADA365: TADA's First Online Exhibit!! Using the English language to communicate, an international group of jewelry artists share their work each day. They upload pictures in their Flickr group, TADA365, of their inspirations, works in progress, celebrations and also frustrations. They support each other with comments, challenge each other when one learns a new technique, teach each other with works in progress and inspire each other with their completed pieces. Here, within the same parameters of A through Z, they share their work with you. 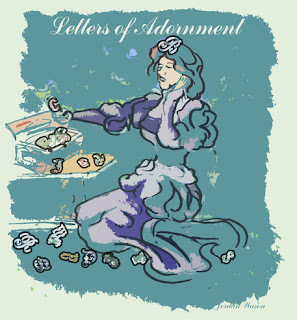 Each artist has been given one or more letters of the English alphabet. The interpretation of the letter and what it stands for is their individual vision.